In my effort to be always portable and have access to the files I need while on the go, I've also been dealing with other sources and methods. One such application that let's me interact with my various cloud service is Solid Explorer. 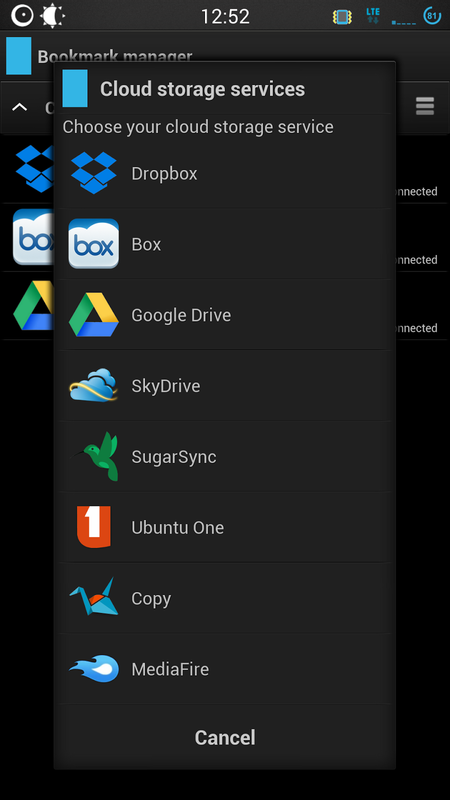 It allows you to connect to multiple service, Google Drive, Dropbox, Box, MediaFire, SkyDrive, SugarSync etc. With that kind of power at your finger tips, it now makes it a breeze? No? 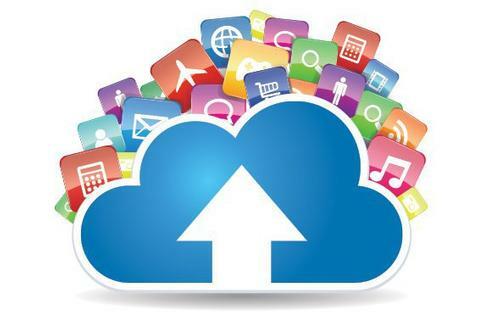 You can connect to your favourite CloudStorage service and copy, cut, paste, delete, create dir, rename and swipe between different windows all from within the application, making it the ultimate CloudStorage app "manager" you'll need. Think about it now, what reason is there not to use any of these services? Honestly none really. There's always risk about anything online and that's just the sad reality of things. Whether this is the government, the companies, malicious groups that gain access to data there will always be that risk. It definitely comes down to how you feel about the service you use. Let's review the security practice claimed by some of these services. Knowing the above information should be more than enough for the general consumer. This should satisfy the curious voices in you. What about MediaFire? They've been in use for quite sometime now by a lot of people. Do they even measure up to anything sensible in terms of security and privacy? I did find the information I was looking for, but only to be met with an "Access Denied" page. I submitted a ticket with their support staff and hopefully I will get an answer soon and or will have access to the documentation itself. I'll turn myself over to one of our blogger here at Android Coliseum +Sylvain Le Bourhis and ask him what he thinks about this? If for anything, just conversation on the subject. Even +Ryan Moore might find this interesting. For now I'll leave this to you the users and I'll be back with more later on.